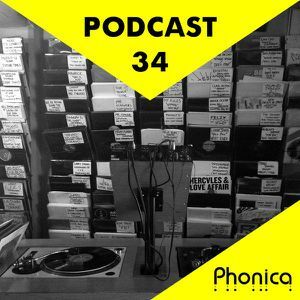 The Phonica Podcast is back! 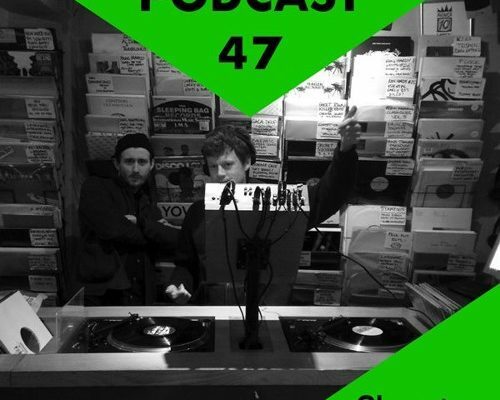 Recorded last night just before our party at XOYO with Dopplereffekt, Moritz Von Oswald & Even Tuell, Juan & Van compiled an eclectic mix of some of the best records we have in the shop at the moment. Highlights this month include the debut release from Alex Egan’s UTTER imprint (OUT TODAY! 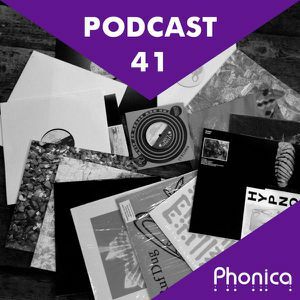 ), A future Boogie classic from the Chalice001 repess, Patrick Cowley’s ‘You Gotta Make It Loose’ on Honey Soundsystem, A classy cut from Hazylujah on Nick Willam’s Meda Fury, the long awaited return of the New York Edits imprint and tons of other gems both new and old! Full tracklist down below. Enjoy!